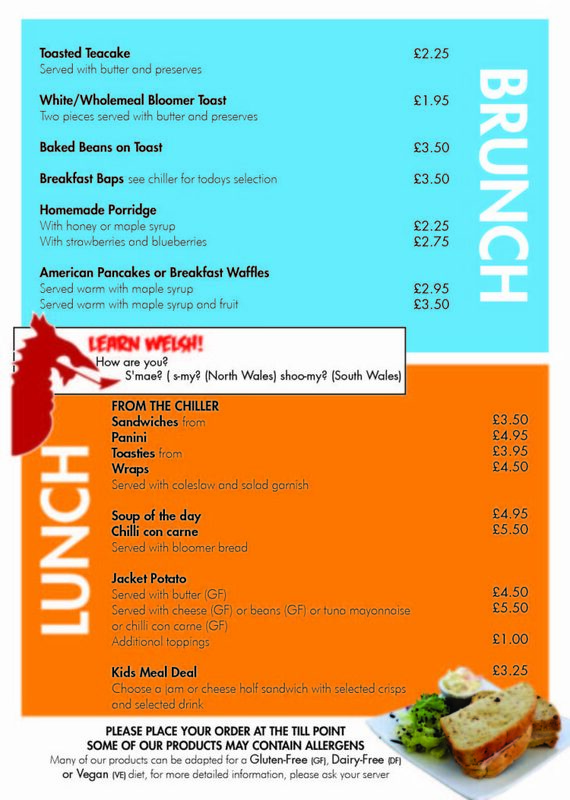 Why not pop in to Cadwaladers for breakfast? We have gorgeous range of breakfast items for you to pick from. Of course, all of our breakfast items go perfectly with a Cadwaladers coffee!